THE Detail has been named Best Regional News Site at the prestigious Online Media Awards. 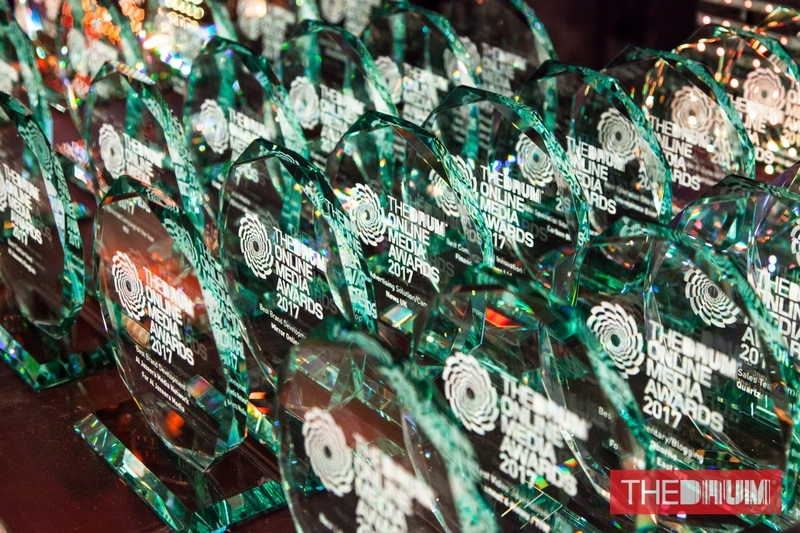 The annual event to recognise excellence in online journalism was held last night at the Marriott Grosvenor Square hotel in London. The Detail’s editor Steven McCaffery was also highly commended in the category of Online Editor of The Year, the second year in a row that he has won a commendation for his work. Other award winners included some of the world's leading online media platforms including Al Jazeera, Channel 4 News, CNN, The Guardian and BBC World Service. The Detail editor Steven McCaffery said: "The awards for The Detail are a fantastic recognition of the efforts of our journalists, as well as those who have supported our work. “Everyone at The Detail is delighted to have figured among such an impressive range of award winners. Its extensive range of data journalism projects, including award winning work by the website’s deputy editor Kathryn Torney. Special reports on secrecy around political donations by senior reporter Niall McCracken. Plus other subjects as diverse as prison policy by Claire Smyth, dementia care reports by Maresa Fagan, special reports on the family courts by Lindsay Fergus, and a project on the scale of paramilitary activity in Northern Ireland written by Cormac Campbell. Also featured were special reports on Brexit, the fall of Stormont, plus wider political analysis by Steven McCaffery. Many of the projects included in our winning entries featured graphics by Chris Scott. 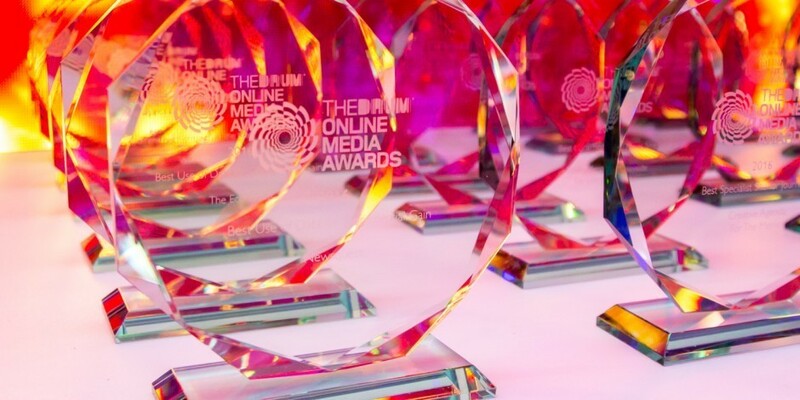 The full list of winners at the Online Media Awards is available here.